Although the content of a website is encouraged to be original and unique in terms of plagiarism, the content itself must not be negative. Therefore irrelevant search phrases and keywords should not be utilized simply to garner hits on the website. For example, if your website is in the business of marketing horse shoes, it should not use key search phrases and words that do not relate to horse shoes to promote its ranking. Therefore the website should not use platform shoes or high-heel shoes in its content, as this will boil down to negative content. Negative content can alienate visitors from the website. If a visitor is confused by a disparity between your URL, website name and the content – this confusion can create a negative impression of your website. Negative reviews of your brand on other websites can also affect the brand of your company, and these reviews should be dealt with. 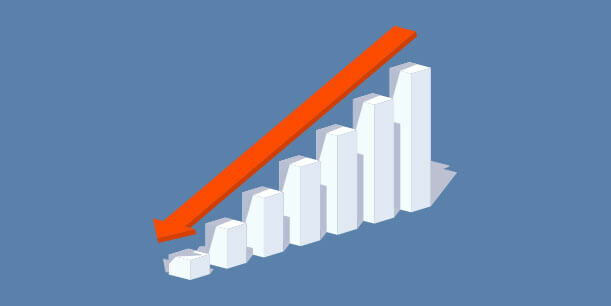 Negative content can also be reported and as a result have the website removed from search engine results. Negative content can easily undo SEO efforts as irrelevance and confusing keywords can make a search engine rank a website lower. No spamming links on the website. Original and friendly copy that engages visitors. Effective use of keywords without making the content feel forced and built around keywords and no use of unrelated or irrelevant keywords. Always fact check your content and correct potential errors – inaccurate information can have an incredibly negative impact on the credibility of your brand. In conclusion your content can make or break your website’s ranking and should therefore be one of the key elements that you look at when attempting to boost your ranking.